HURRY, WON'T LAST LONG! You can zip around town in this hot daycab! 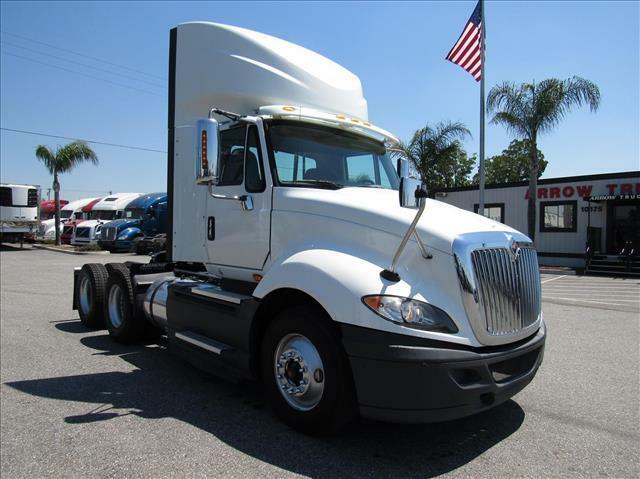 You get a very economical International N13 engine with 450 HP and automatic transmission! The N13 leverages Cummins' SCR system to remove particulate matter and reduce emission levels! Fresh oil change and annual DOT sticker ready, just turn the key and go!